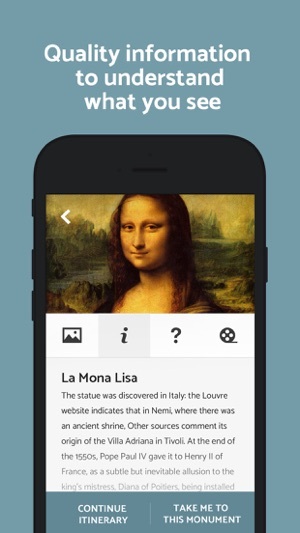 Don't get lost in the Louvre Museum. 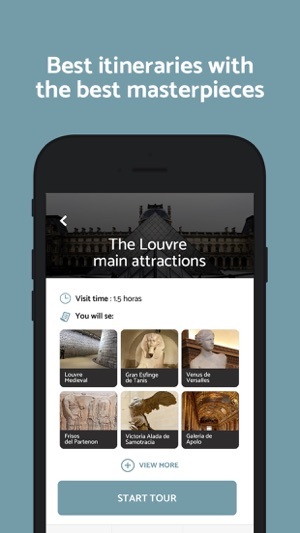 Experience the best routes or guided tours offline inside the Louvre Museum, discovering its main artworks with audio guide. 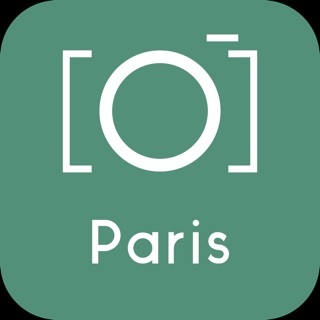 Our development team is professional tourist guides, who know what are your questions, what you would like to see and how to enjoy your time. We don't give you tons of information, all you'll need, all you'll have. 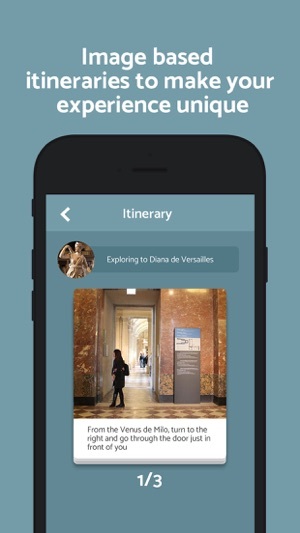 Useful app for Louvre visitors to explore the museum in a different way . I didn’t have much time and I wanted to discover main artworks. 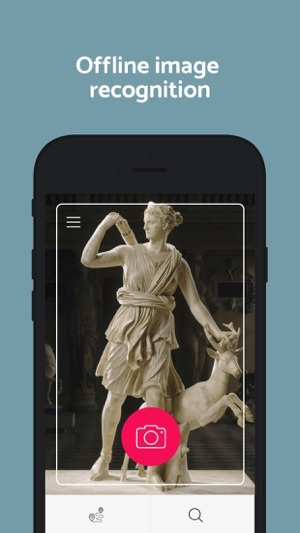 I discovered this app which gave me a walking tour inside the museum. 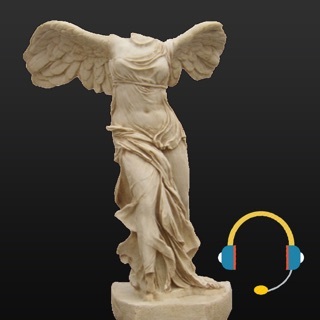 The audio guide was interesting and not so long, so very clear for me. 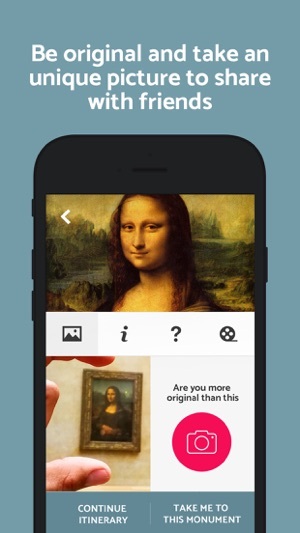 I totally recommend if you visit for the first time the museum. I hope you will keep putting more content!